Purchasing a used car rather than a new one is an excellent way to save money, but not if you end up getting a lemon. If you wish to save money with a used car, you will need to know what to search for and what steps to take. 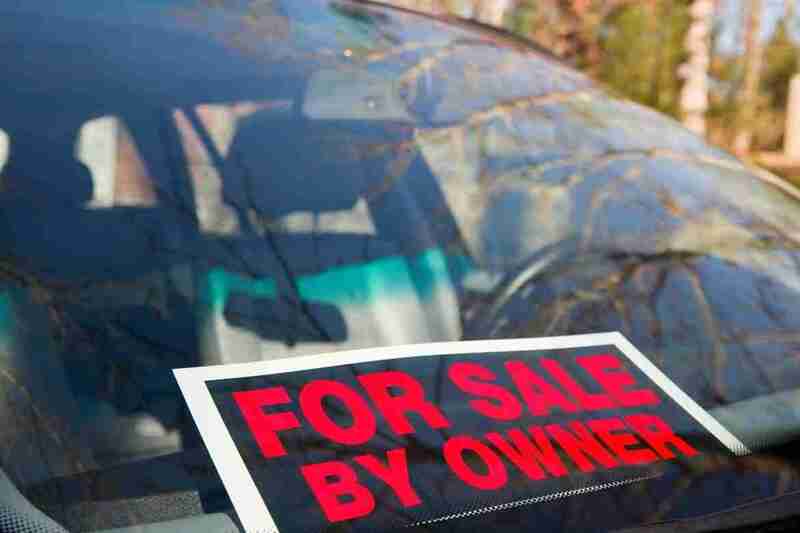 This in-depth article serves as the ultimate guide on how to buy a used car, with crucial measures at each step of the process — from exploring makes and models to assessing recall data to driving off the lot. The experts agree that buying a used car instead of a new one is an excellent way to save money and enhance your financial stability. When you choose used rather than new, you can free yourself from high car payments and allow somebody else to take the hit on depreciation. If you know how to shop and have some money lying around, you might even have the ability to prevent a car payment entirely. If you’re in the market for a brand new pair of wheels, you might intuitively know that purchasing a used vehicle is the ideal thing to do, but placing that instinct into action isn’t a simple thing to do. How do you know the car you’re buying will be reliable, or it is free from hidden flaws and potential dangers? If you wish to take the pain and uncertainty out of purchasing a used car, you want to plan carefully, beginning with the tips given below. It’s essential to be prepared, which means checking things out before you begin shopping. Here’s what you must do before you set foot on a used car lot in your local area. Research the lemon laws and consumer protection measures in your area. Check the ratings of local car lots at the Better Business Bureau and other consumer protection websites. Determine how much you can afford to invest. Consider the kind of vehicle you require, i.e. car, truck, minivan, SUV. Do some bask study about recalls, such as lists of affected makes and models. Create a list of local used car lots, including locations and hours of operation. Create a list of those vehicles that you want to drive when you start hitting the car lots. Program the safercar.gov website in your cell phone. You can use it to check for recalls as you shop. Grab a buddy and schedule a time to go shopping. Purchase a copy of the newest Kelly Blue Book or other pricing manual and bring it with you. Create a list of must-have attributes before you begin shopping. Compare those must-have attributes against every vehicle you intend to test-drive. Spend some time browsing the lot prior to seeking out a salesperson. Bring your list of potential vehicles along, and try to not get sidetracked. Visually inspect every vehicle before you step inside and can you see signs of leaking fluids under the vehicle? Are there mismatches from the paint color that could indicate a previous accident or shoddy repair work? Switch off the radio. You want a quiet environment in order to listen for squeaks, squeals and other odd noises as you drive. Accelerate fast, and then press on the brakes hard to make certain they work well and in a safe way. Change lanes quickly when it’s safe to do so. Note the way the vehicle manages during an emergency lane change. Assess the headlights and the amount of light they supply. If you can’t do your test drive at night, park in a shaded area and assess the headlights. Write down the vehicle identification number (VIN) to check for recalls and safety bulletins. Open the hood and check the fluid levels. This will help you detect things like leaking oil, a blown transmission or a poor cooling system. It’s simple to make a snap decision when shopping for a used car, especially once you find a car you love. You could live to regret such a rash decision, and there’s plenty left to do once you’ve exited the dealer lot. Here are the steps you want to take following the test drive is over. Pull a vehicle history report on the vehicle using the VIN. Consult with your buddy about the condition of the vehicle and their opinion. Ask your mechanic to have a good look at the vehicle. Drive off happy, knowing you have an excellent deal. Purchasing a used car doesn’t need to be a crapshoot. If you know which steps to take a what to look for, you roll away with a wonderful deal and avoid the high cost and depreciation that includes purchasing a brand new car, truck, minivan or SUV.